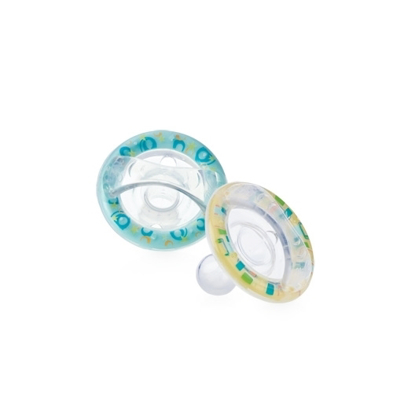 Nûby™ All Natural Pacifier & Teether Wipes naturally clean pacifiers, teethers, bottles, cups and toys. Our non-toxic formula is safe if ingested. 48 wipes in vanilla milk flavor. Every parents dream! 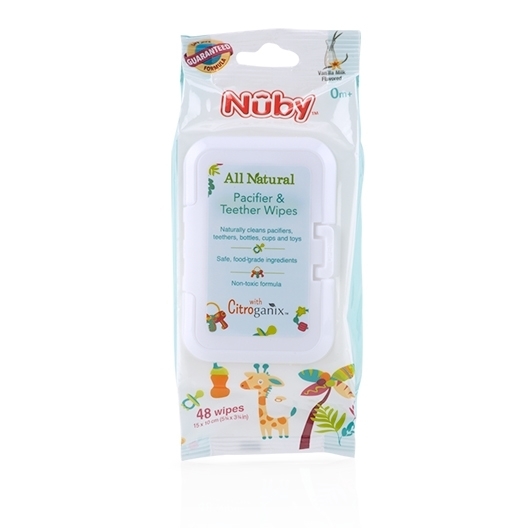 So nice to carry around to be able to wipe off any toys or things my son drops! I have peace of mind knowing that I can give him his toy he's dropped and it will be clean! All natural and so handy!